collected marine hardware and equipment. 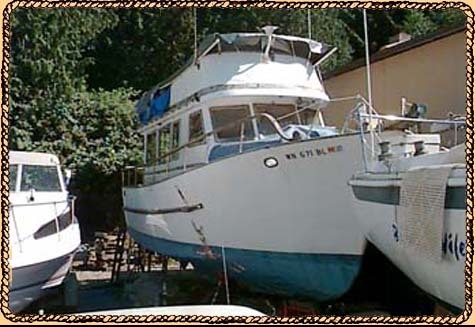 We have salvaged boats, rebuilt Chevy marine engines, antique outboards, a 1955 Chris Craft, Chris Craft parts, salvaged fittings, salvaged heads and almost anything you can think of that may have been on a boat. his "PILING" system for what you.